11 minute film excerpt from beginning of film. Though a legal recognition of a third gender highlights Nepal as a leader in transgender rights, in a culture that that often values sons and daughters very differently, transforming into a daughter is fraught with obstacles. By sharing her story with an honest look at her family and her life, model and businesswoman Meghna Lama, the transgender daughter central to this story, is herself a charismatic beacon. Bravely embracing and understanding her transformation from son to daughter, her dauntless attitude and spirited laugh become a powerful reminder of not only what it is to be transgender in Nepal, but ultimately, what it is to be human. 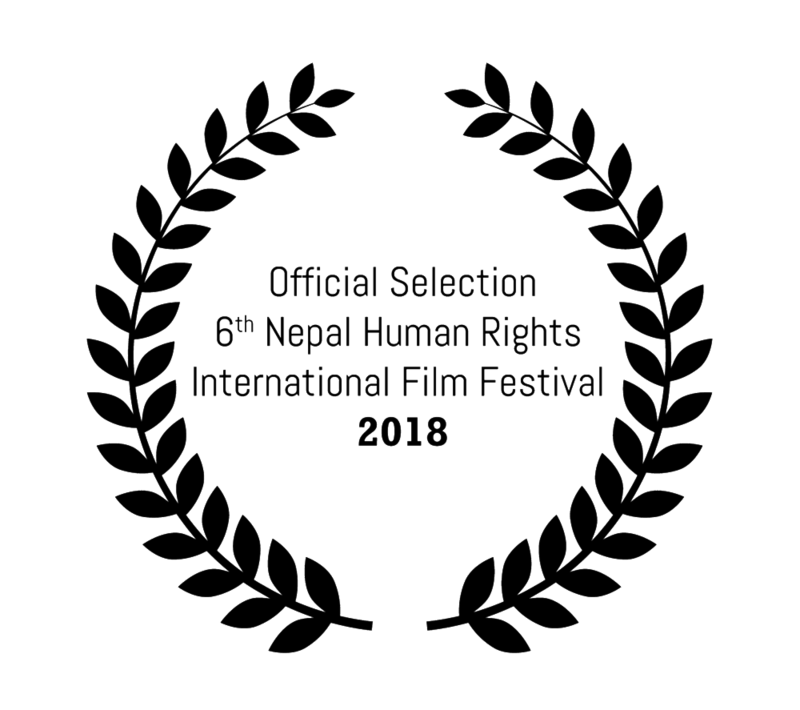 While Nepal may be a beacon of progress, legally recognizing an “other” gender, this film is a breaking of the silence on the daily struggle to gain not only social legitimacy but also family acceptance, perhaps the largest hurdle for all of our personal journeys and dreams.